agents of transformation work their magic. this MILLENNIUM is fast approaching. prayer and practice. Truly, the moment of truth is upon us. Iron Age is coming to a close. of the Equinox has gone full circle. of Pisces has seen its last days. is coming to its conclusion. immigration crisis will be the cause of the final dissolution of the EU. Witness their epic stock market crash of this summer of 2015.
and that population is expected to soon overtake China. nation, for it was never really theirs to harvest interminably. Western powers at every turn. square inch of that vast and rich land. 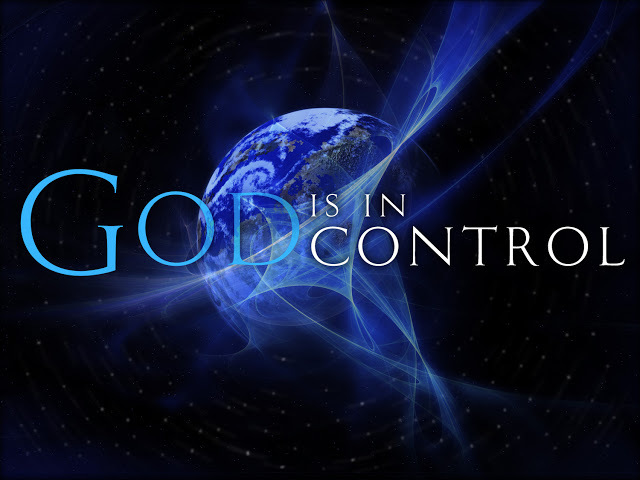 by way of humanity’s collective intentions and actions. long; the drug money has provided a ‘necessary’ income stream for many. Because American society is in such disarray, the world is suffering greatly. force-fed brand of democracy is questioned — and REVILED — everywhere. Global Bully for whom always “might makes right”. been unwittingly used as the military arm of the New World Order. 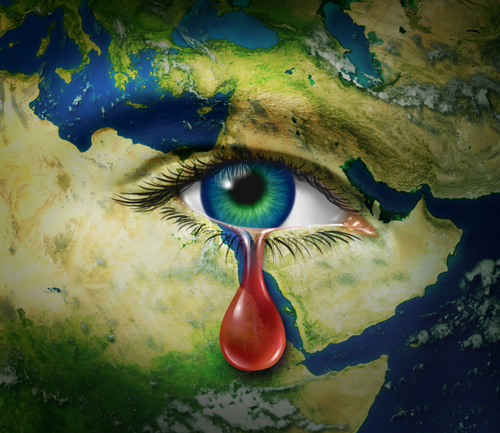 the dictates of the WSG, the USA is now feared and vilified around the world. the story. Their future story can be reduced to one word: BLOWBACK ! and elderly men are brutally murdered, who is responsible? of the nation … as well as for the state of the world. happen when the US political process has been reformed. from the controlling financial and economic interests. 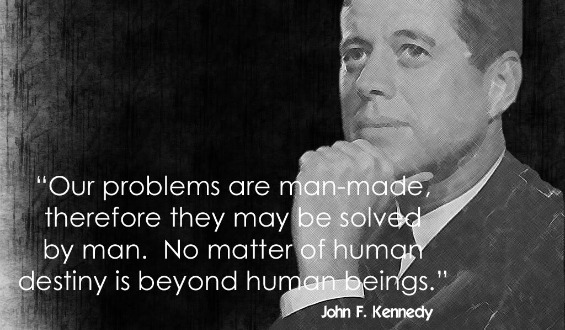 There is no question that JFK was a unique kind of modern-day prophet. gratification only increases their strength and hold on humanity. overly permissive and wayward Western societies gets louder and louder. Truly, every human being desires peace, prosperity and brother/sisterhood. 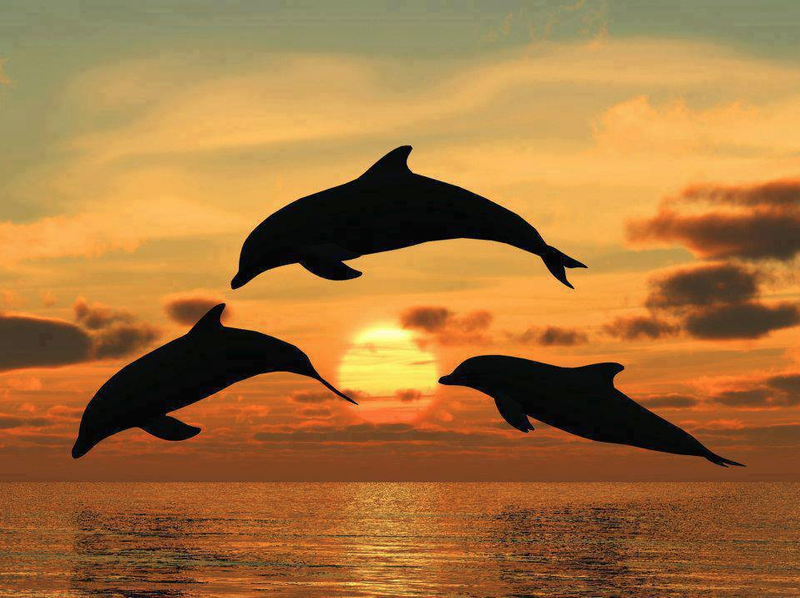 After all, if the dolphins can live so harmoniously, why can’t human beings? begin to speak your truth to power. being — that you are meant to be. 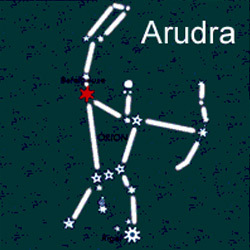 The symbol for Ardra is the teardrop. With tears come the moistness for new growth and new beginnings. 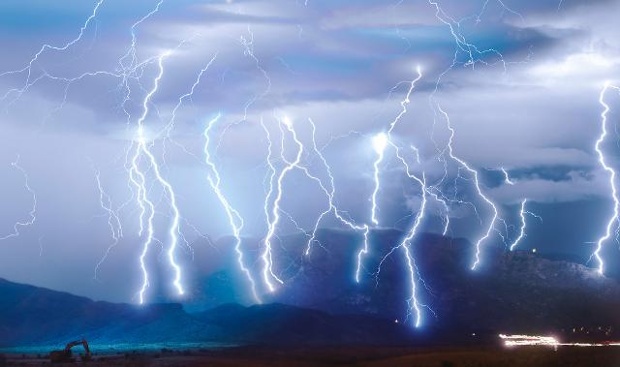 On the macrocosmic level all manner of storms — rainstorms and thunderstorms, hurricanes and tornadoes, cyclones and typhoons, snowstorms and hailstorms drench the world with a deluge of rain or blizzard of snow. This precipitation, which originates from Rudra (the Rigvedic deity of wind and storm) is at once cleansing, rejuvenating and healing. Rudra is also known as the god of destruction. Hence, all manner of storms, which are raging everywhere on planet Earth are ferocious and full of the fury of Rudra, the fiercest of all the gods. In this way, the old growth is cleared away to make space for the new. Through the teardrops of Ardra, the ground is sufficiently moistened for the new growth to take root. The universal cycle of birth, life, and death is perpetuated by the cosmic forces of creation, sustenance and dissolution. The end of each cycle always experiences the raw destructive power of Rudra, who is also known as the most terrifying roarer and howler in the firmament. Welcome to Global Climate Change whether you believe it or not; whether it is manmade or natural or a combination of both.